Summary : Jin Hyuk is a genius neurosurgeon with a cold and severe attitude in his interactions with other people due to his personal pursuit of perfection. Through a mysterious power, Jin Hyuk finds himself transported back in time 150 years. He begins treating people there, but the lack of necessary implements and rudimentary medical knowledge of the period forces him to seek new ways to aid the sick. 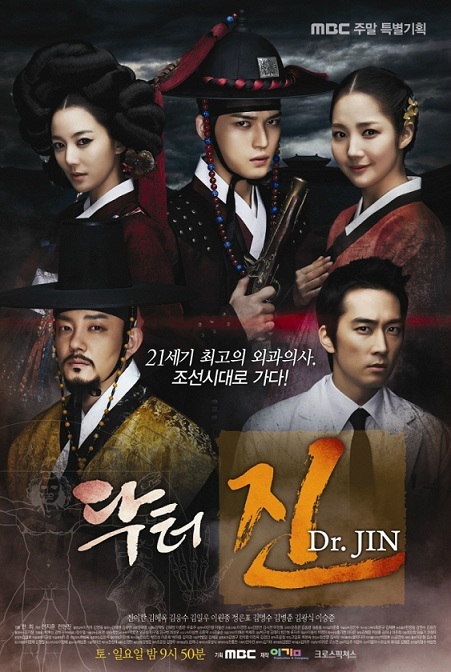 Through this challenging process, Jin Hyuk eventually becomes a genuine doctor.